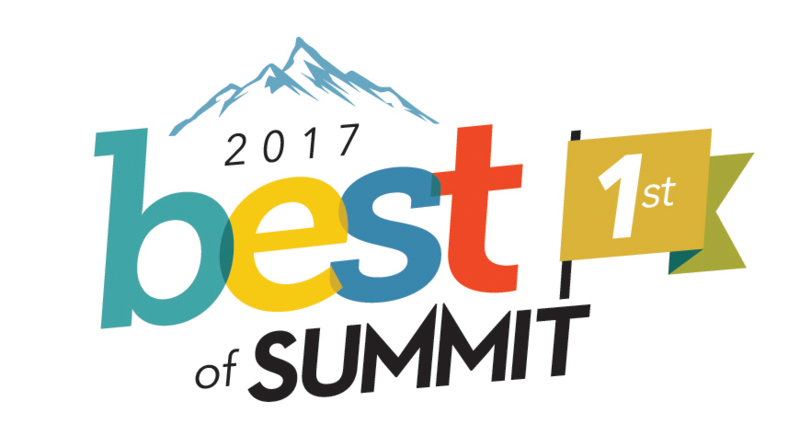 VOTED 1ST PLACE BEST OF SUMMIT FOUR YEARS IN A ROW! To get to our office; from highway 9 turn north onto Rainbow Drive. Take the first right onto Tanglewood Lane, go 0.2 miles. Turn left into 265 Tanglewood Plaza. For personalized directions click on the map to the right or enter a starting address below.